« Hey! You! Yes, you! 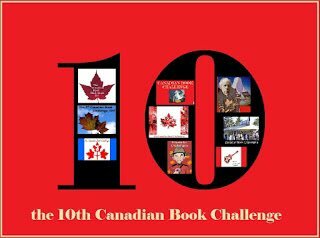 Don’t forget to enter the Leaves and Pages 1st Anniversary book give-away draw! I’m so glad to hear that you enjoyed these! and you have my very favorite, The Quiet Gentleman, already to hand. Looking forward to reading this. Sounds like a lovely scenario from the back cover blurb; I’m already seeing the pattern in Heyer’s plotting, but it isn’t detracting from my enjoyment of how she gets everyone properly sorted out by the last page! So glad you are enjoying Heyer and only sorry you didn’t find her sooner. Her books are very funny, some nearly farcical. My favorite is more serious, A Civil Contract, and romantic but rather atypical. Heyer fans either love it or loathe it. Frederica is another favorite. You have a lot of pleasure ahead of you, finding the best of her books. I personally have had problems getting started with Wodehouse. I really must try soon, while I’m still alive, since I’m persuaded I would quite enjoy his work and am not sure what sort of silly psychological difficulty makes it so hard to begin. Re: Wodehouse – I can understand your difficulties. A bit daunting, and the expectations are high, too. 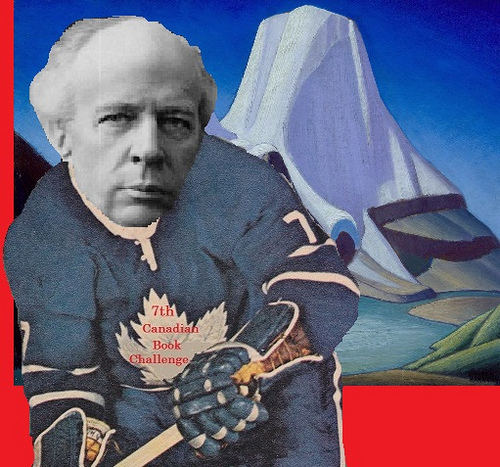 He was extremely prolific – I have a huge pile here. I started with the Jeeves & Wooster books; a friend gave me a boxed set of 4 which he had read and moved on from – I’d never heard of Wodehouse prior to these (it was a long time ago – I was in high school) – but I was an instant fan. (Possibly I was just at the right point in my reading life to be open to such obvious farce?) But perhaps Lord Emsworth and the Blandings Castle stories might be a good place to start…? No … on second thoughts, I’d say start with one of the early Jeeves stories. Not sure which is the first. It sets up everything to follow, and introduces many of the characters who pop up continuously in the other books. And some of Wodehouse’s stuff is not quite up to par; he did produce a lot, of varying quality. But most anything with Jeeves is tip-top! So happy that you enjoyed these! They are two of my very favourites, alongside A Civil Contract. 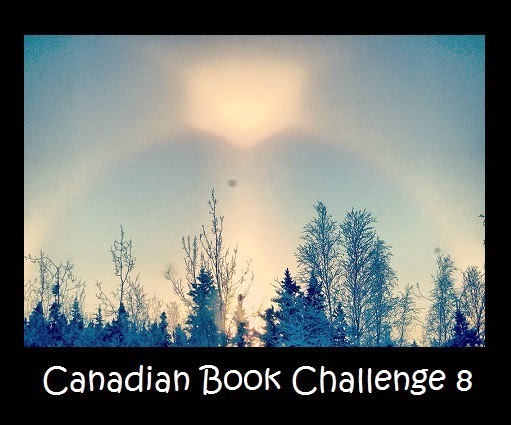 You have so many wonderful books left to discover! 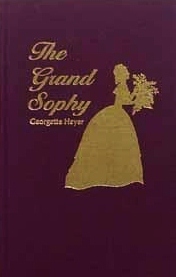 The Grand Sophy was the first Heyer book I read. I loved it and look forward to reading more of her. Oh good! I’m glad you like her! 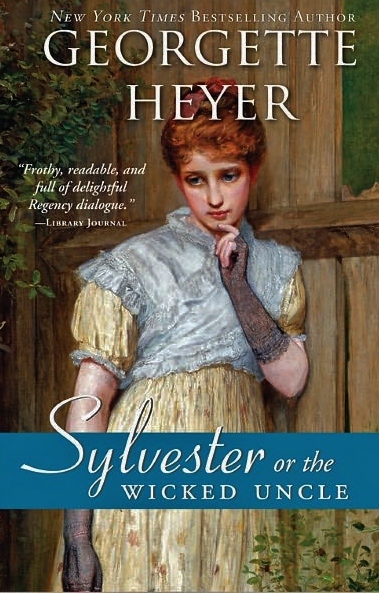 I was nervous when I was reading the beginning of the post — Georgette Heyer is a delight, but she’s not Jane Austen, and it is possible to overhype a book or author to the point that it’s impossible to enjoy it because your expectations are so high. But, yay! You liked her! 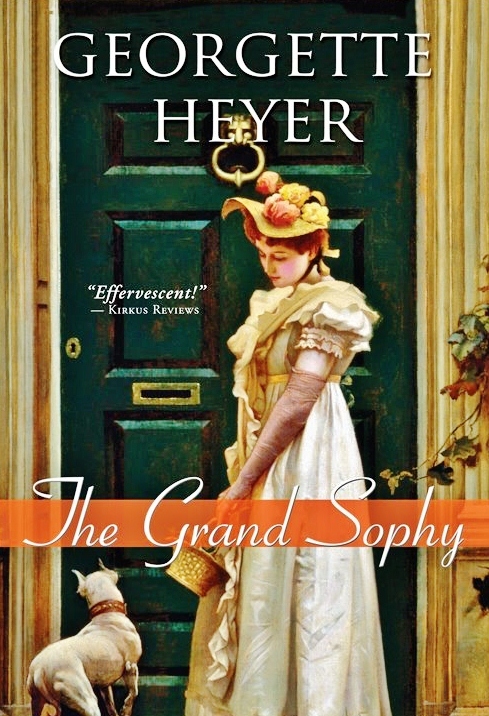 Lovely Georgette Heyer. I thought I’d give myself a bit of a break after the two Heyers I read & reviewed, but last night I was looking around for something to amuse myself with after a long day working outside, and I opened up Devil’s Cub, which I’d grabbed from the library “just in case” I’d have a chance to read it. Stayed up *much* too late last night, and read more this morning over breakfast. Mary’s just thrown herself on the fencing sword – such drama!!! 😉 This is great; I love it! Perfect recreational reading. Ah, glad to hear you’re on the Heyer phaeton. And very good ones to start with, since, like all prolific writers, Heyer wrote a few that would put you off right from the start. 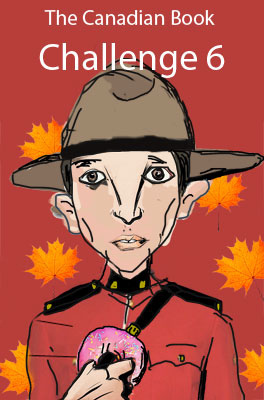 I think, though, the cover art at the top of the posting is all wrong. Who is that demure miss in the picture? Perhaps Cecilia, but never Sophy. I read and loved them all as a teenager, and the favourites I’ve hung on to are The Corinthian, Black Sheep, The Unknown Ajax, and These Old Shades. Every so often I re-read…. Of course she’s not Jane Austen, but she is splendid in her own right.